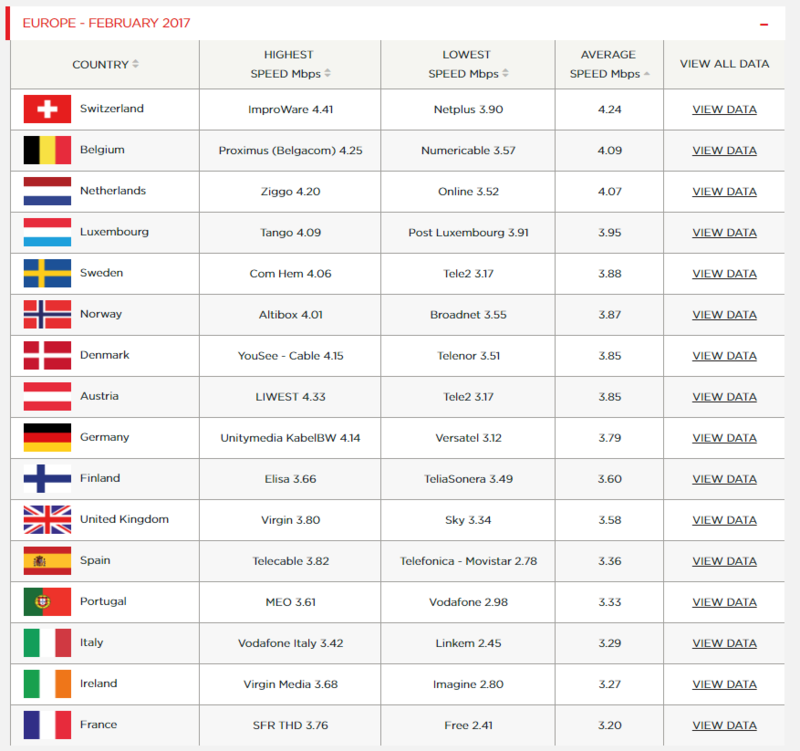 Netflix has recently released the results of its ISP Speed Index for February, which reveals Switzerland has best prime time Netflix performance worldwide, and the UK is distinctly average. The Netflix ISP Speed Index is a measure of prime time performance on particular ISPs, listing the average prime time bitrate for Netflix content streamed to members during a particular month. The team calculate the average bitrate of Netflix content in Mbps streamed by members per ISP, across all devices. The results for February are in! 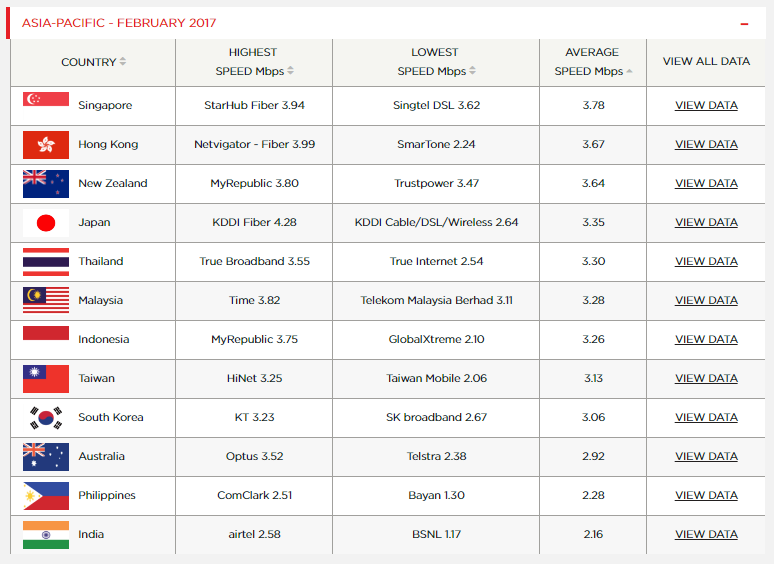 Switzerland tops the pile with 4.24 Mbps across the month, with Belgium in second with 4.09 Mbps and the Netherlands in third with 4.07 Mbps. While Europeans dominating the podium spaces might come as somewhat of a surprise, European nations actually took the top nine spots, with Singapore breaking the dominance coming in tenth with an average speed of 3.78. 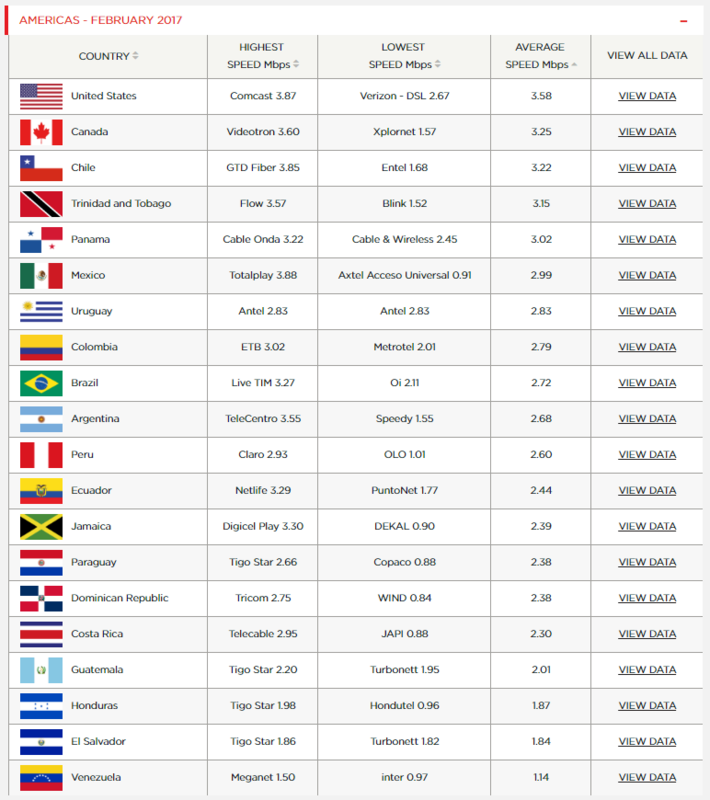 The UK and US performed pretty poorly both with an average speed of 3.58 Mbps. In terms of the individual ISPs, Switzerland’s ImproWare was the fastest worldwide with speeds of 4.41 Mbps, though Japan’s KDDI Fiber was surprisingly a top performer with speeds of 4.28 Mbps, while the average across Japan was a lowly 3.35 Mbps. One reason for this would appear to be each of the ISPs listing Fiber and Cable/DSL/Wireless as separate businesses on the Netflix rankings. Specifically in the UK, Virgin Media proved to be the winner with speeds of 3.80 Mbps across the month, with Sky dropping to last place with 3.34 Mbps. Virgin Media may have won the race in the UK, but it is hardly a performance to shout about in comparison to the rest of the world. In fact, you could say it is distinctly average. You can see the full rankings below, or follow this link for more details.